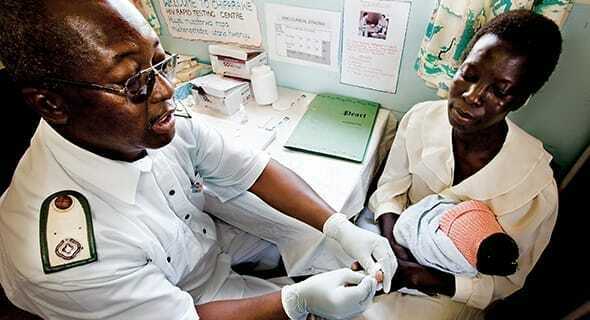 In sub-Saharan Africa, HIV proves to be one of the most common and lethal infections, especially among women. The idea of HIV prevention has always circled the medical field, but in a first for these efforts within the female population, international researchers are doing a study to examine a potential option to stop the disease. This team of scientists recently finished Phase III of their study known as ASPIRE (A Study to Prevent Infection with a Ring for Extended Use), in which they tested the safety and effectiveness of a vaginal ring for preventing HIV in women. Involving 2,629 women from 15 trial sites in Malawi, South Africa and Uganda, the study that began in August 2012 recently had a follow-up with participants on June 25 after they used their vaginal ring monthly for at least one year. ASPIRE is not the only trial making advances in HIV prevention in women — its sister study, the Ring Study, is also a Phase III test for the vaginal ring. This trial is being conducted by the International Partnership for Microbicides (IPM), which developed the monthly dapivirine ring. Dapivirine is antiretroviral drug (ARV) that could offer women long-acting protection against HIV if used monthly through the ring. 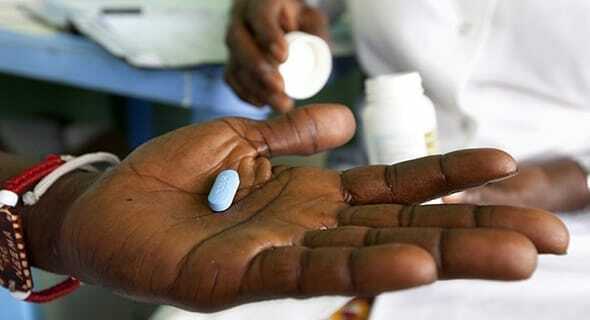 Other studies have shown ARVs are very effective in preventing HIV, although some like VOICE prove that when they are delivered through vaginal gel or as a tablet, they are not as effective. Dapivirine is antiretroviral drug (ARV) that could offer women long-acting protection against HIV if used monthly through the ring. The Ring Study involved 1,959 women from seven sites in South Africa and Uganda, but it focuses more on evaluating the long-term safety and efficacy of the vaginal ring, so participants were asked to be enrolled for at least two years. Because at least two Phase III efficacy trials are usually needed for a product to be considered for licensure, ASPIRE and the Ring Study were designed as parallel sister studies to help provide strength and evidence for potential approval of the vaginal ring. Vaginal rings are flexible and comfortable, and they are already used in numerous countries as contraception. ASPIRE and the Ring Study take them to the next level by using an ARV instead of contraception in order to protect against HIV. To make matters even more convenient, women can insert and replace the rings themselves monthly. More than half of the 35.3 million people living with HIV are women, and 60 percent of those infected in sub-Saharan Africa are females. Preliminary results for safety and efficacy of both studies are expected in early 2016. These results along with those pending from smaller supporting studies will be utilized to help IPM seek regulatory approval to license the ring. Depending on the outcome of the ASPIRE study, an extension trial called HOPE could potentially further explore the safety and technicalities of the vaginal ring, and issues for broader implementation. The Microbicide Trials Network (MTN), which conducted the ASPIRE study, has conducted some of the supporting trials that looked at the ring’s safety in different situations like with post-menopausal women, condom functionality and effects of tampon or drug use. More than half of the 35.3 million people living with HIV are women, and 60 percent of those infected in sub-Saharan Africa are females. With young women being especially vulnerable to this epidemic, it is evident we need a solution. Monogamy, abstinence and other preventative methods have not been enough — we can only hope this new vaginal ring for HIV prevention gets approved. Photo sources: HuffingtonPost.com, PedAIDS.org, WiltonPark.org.uk.